The sunflowers are blooming! 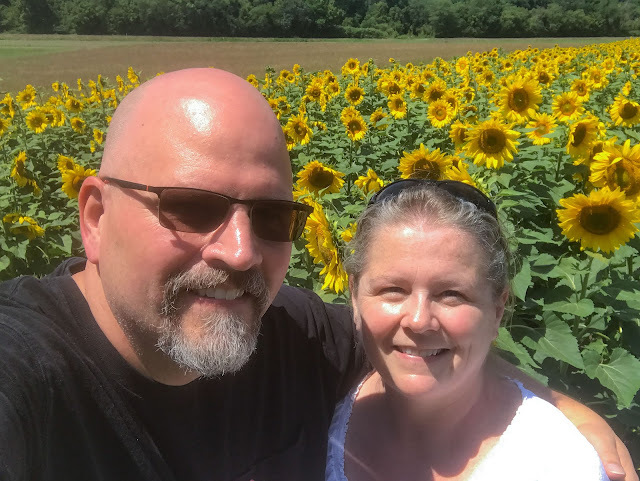 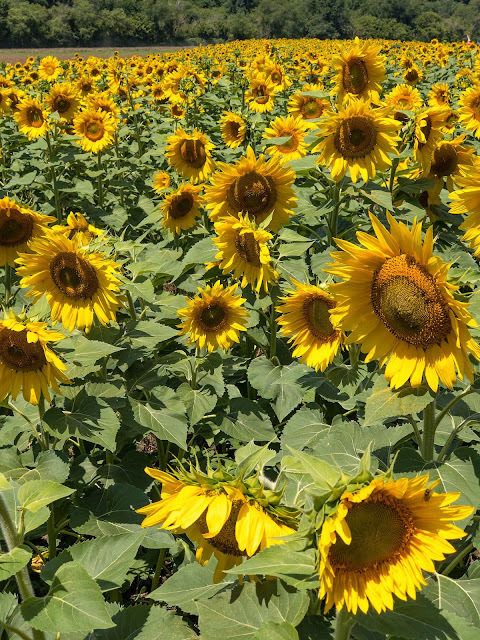 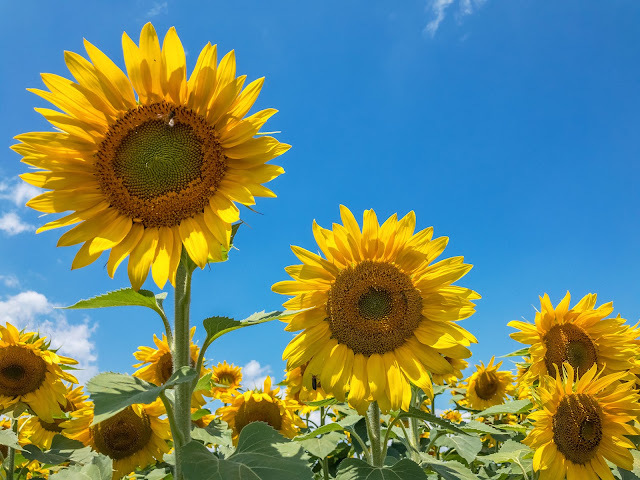 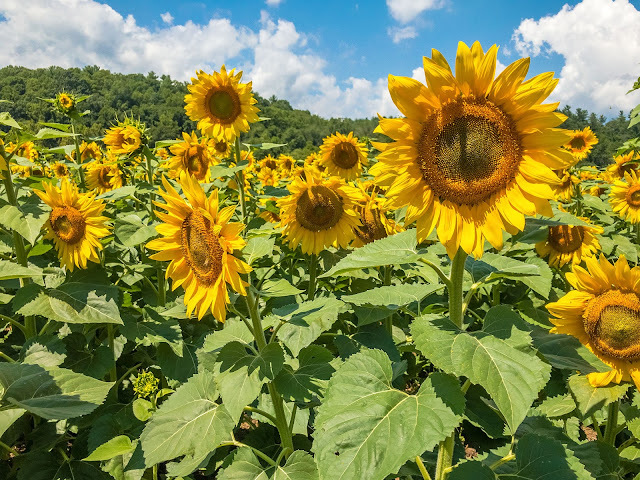 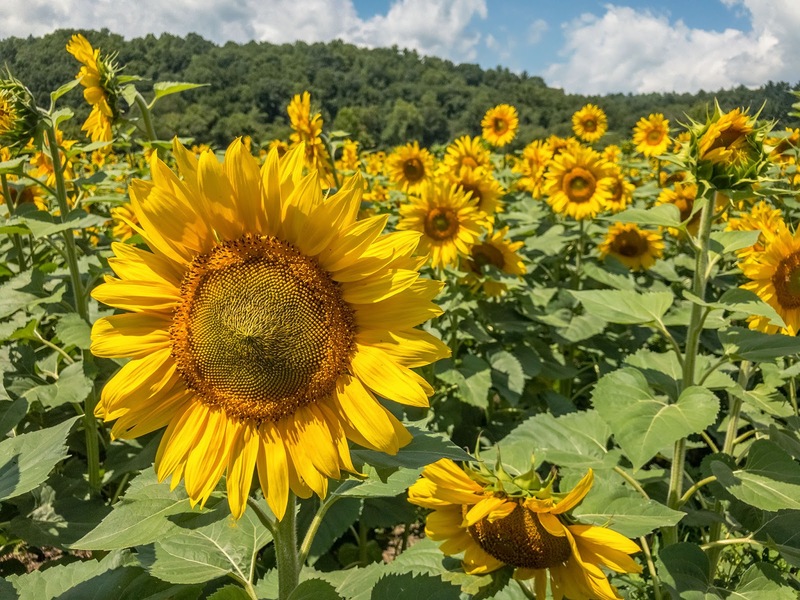 The drive to Antler Hill Village at Biltmore Estate is lined with sunflowers in July. 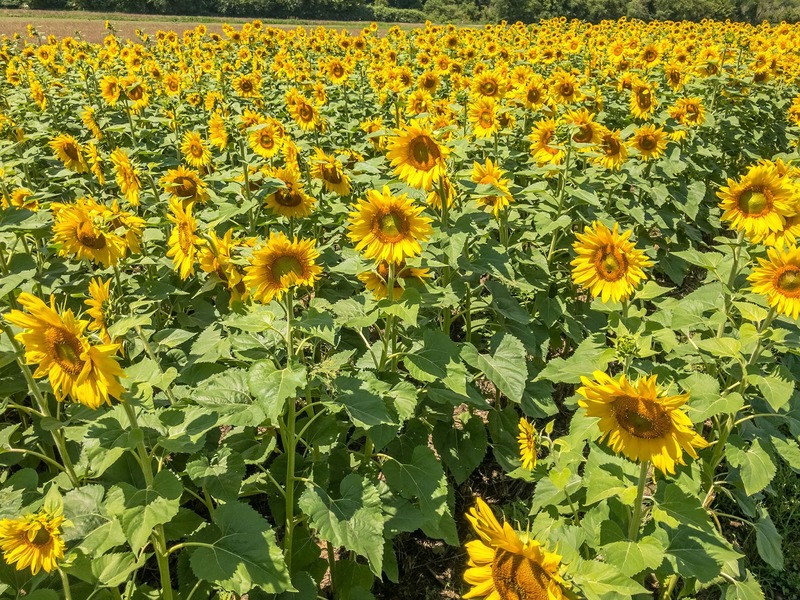 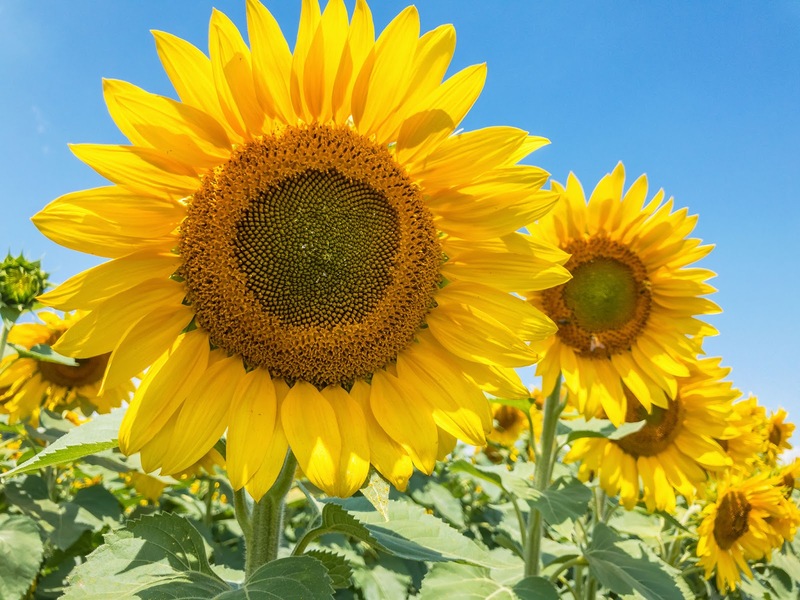 A bike path makes it easy for you to get out and safely enjoy the view of thousands of sunflowers.